Sold In As-Is Condition. Brick 2 Story House, Needs Tlc. 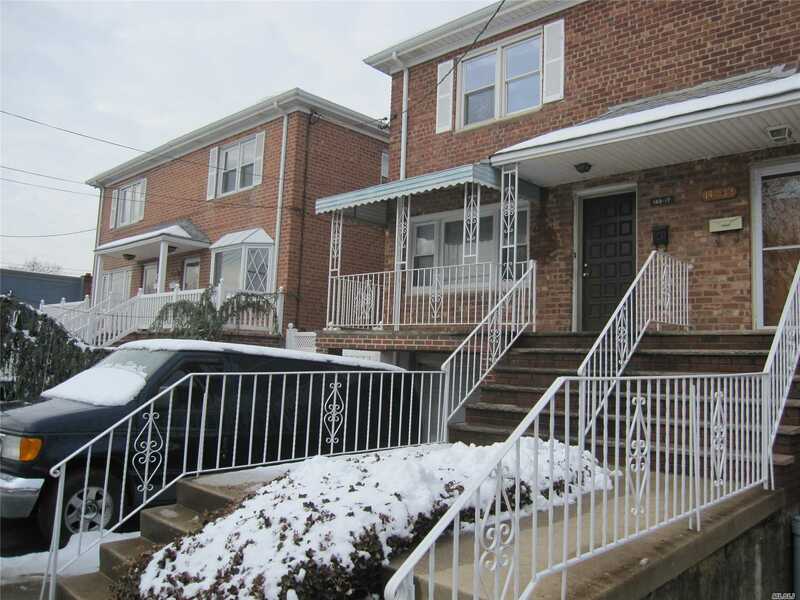 Close To School, Shops & Flushing Fields Park.